Perspex cover and base - fitted with 4 nylon feet. 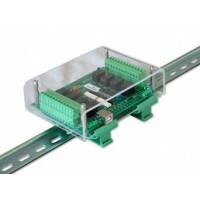 Should these be ordered with boards then they will be automatically fitted unless otherwise instructed. 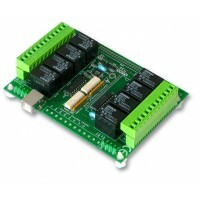 This low cost, general purpose, USB powered card has 8 opto-isolated 240VAC/10A power relay.. 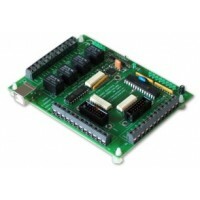 This low cost, general purpose, USB powered card has 8 x opto-isolated relays rated 240VAC/10A po..
A low-cost, USB powered DAQ module - USB1.1 or 2 compatible (Type B USB connector). .. 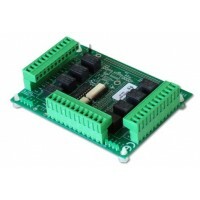 This low cost, general purpose, USB powered card has 8 opto-isolated, 30VDC/1A high sens.. 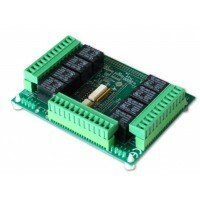 These low-cost, general purpose, cards are fitted with 8 opto-isolated relays and d..
USB perspex cover and base plate with DIN rail mount.Should these be ordered with boards then they w..
8 Opto isolated relays controled via a digital siganl on a 15 way D type connector.4 IO ports and po.. 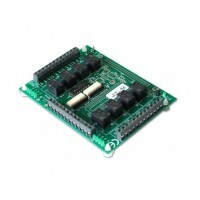 These low cost, general purpose, cards are fitted with 8 opto-isolated relays and designed t.. 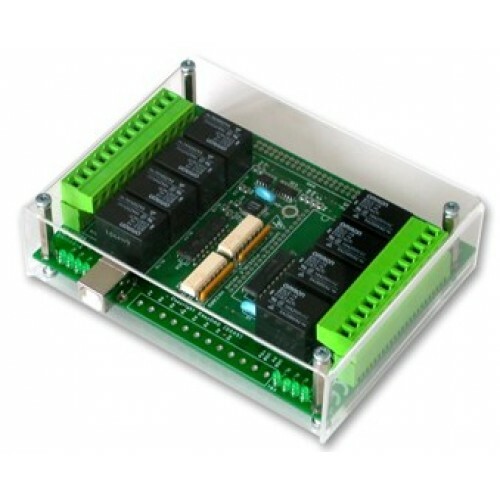 These low cost, general purpose, cards are fitted with 8 opto-isolated relays and d.. 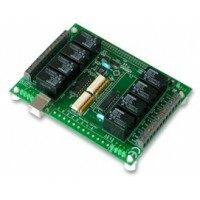 This card is available as a low cost, general purpose USB powered 8 channel voltage inpu..